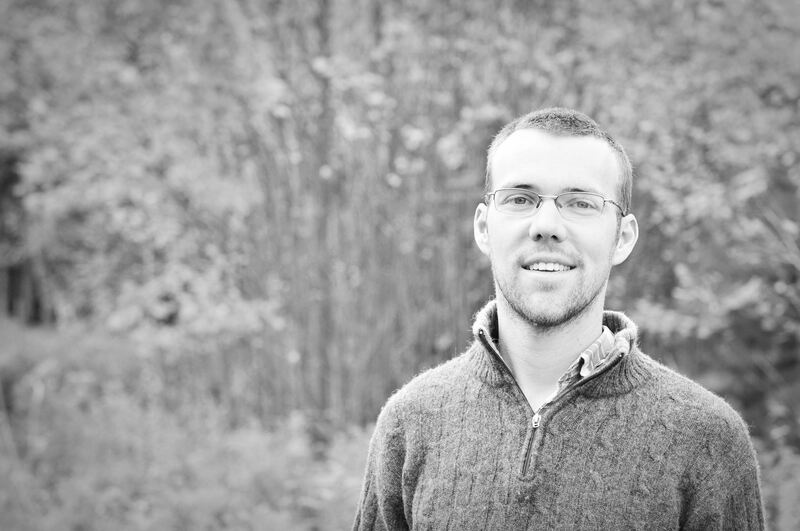 Ryan M. Parker is an author, artist, musician and farmer. He lives in Central Maine with his wife, two children, Ziggy (the dog), pigs, chickens and lots of vegetables. On any given day he can be found writing next to the wood stove, beneath an apple tree, sprawled in the garden or hidden behind several cups of coffee in one of two great little coffee shops. In addition to his fiction, poetry, non-fiction, magazine and newspaper articles Ryan has also blogged for the Bangor Daily News at eatreal.bangordailynews.com, offering commentary on local food and the state of its movement. After graduating from the University of Maine with a Bachelors of Music Performance Ryan landed a job as a staff member for the United States House of Representatives. He was hired for this position mainly due to his writing ability, spent the next two years honing his talents as a word smith and developing a deep sense of disappointment in ‘the system’. In 2007 Ryan left the House to start his own diversified, micro-scale farm. Over the next several years he began to become increasingly involved in efforts surrounding local food systems, food sovereignty and social justice. An outspoken opponent of corporate rule, globalization for its own sake and destruction of our home (The Earth) he began to develop as a social critic both in his writing and as a public figure. In 2014 he decided to begin work on his first novel “Falling Tears“. This is the first in a series of novels (The Tears Series) addressing some of the most destructive elements of civilization. Can fiction change the world? Authors can only create and hope. It is for the readers to decide what happens after the last page is turned.